Premium shaved ice and snow cone syrups. 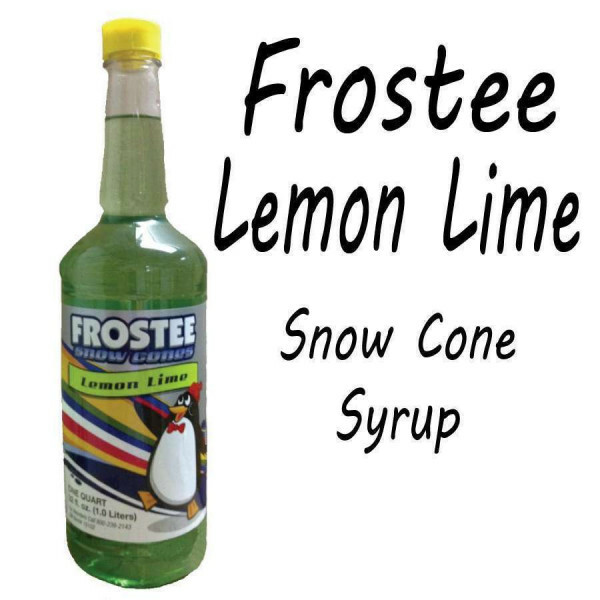 Premium shaved ice and snow cone syrups. 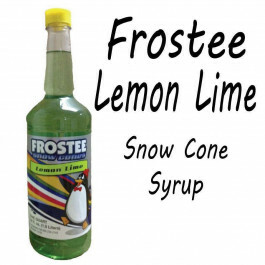 Delicious premium syrups - used in shaved ice stands all across the country. Made in the USA - Packaged in attractive plastic bottles - Do not have to be refrigerated.